Gone are the days when marketing professionals remain busy in cold calling, trade shows, and a host of other activities that now no more yield desirable results. In the 21st century, companies make frequent use of blogs, search engine optimization techniques, videos, social media and much more to promote and sell their products or services. This is inbound marketing, which is more about attracting buyers. It is essentially a buyer-centric process instead of a traditional client-centric process of marketing. So, an inbound sale is a process in which instead of cold calling like in traditional marketing, buyers contact you to get more information about the products or services you are offering as a company. Big companies often have a dedicated inbound call center to handle the high-volume of inbound calls in an effective manner. However, it is not that only big size companies can leverage the power of inbound sales process as with the right tools, even if you have a small-sized company, it is possible to implement inbound sales and reap the benefits. 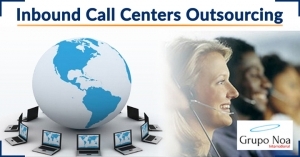 There are companies that offer inbound call center outsourcing services, which mean you do not have to do any staff hiring and customers are still accessible round the clock. 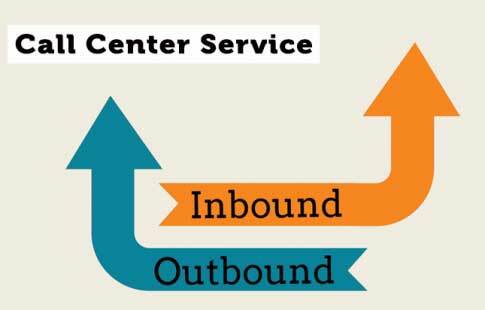 Inbound sales have the capacity to give better outcomes to the companies and outperform the performance of your competitors who take the services of outbound call centers for implementing the outbound sales methodology. If you are giving a thought to embrace the strategy of inbound sales to sell your products or services, please contact Grupo Noa International, which is a global provider of virtual call center services at the most cost-effective rates. Call at +1 (888) 718-3077 or drop a mail at info@gruponoainternational.com to get more details. The company also offers quality multilingual customer services and much more.